I’ve always been a fan of Recaro Seats. I think they make the best seats in the world. 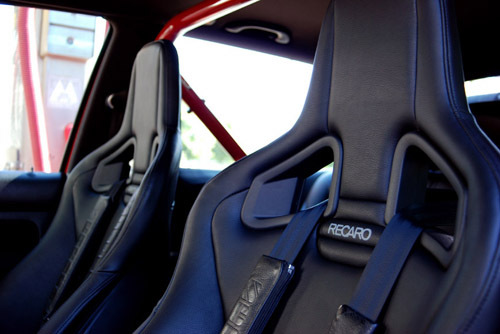 That’s not to say that there aren’t other ones that are good but personally I’d take the Recaro’s over anything else. 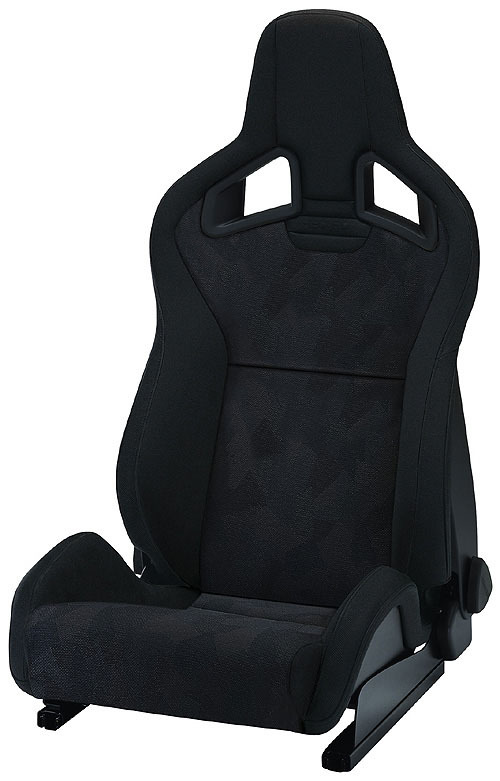 I really fell in love with them when they developed the bucket race seat for the Porsche GT3! Take a look at their newest aftermarket offering called the Sporster CS. It’s got a new design that looks very modern and advanced. I actually ordered a set for the redo of the MotorworldHype NSX. 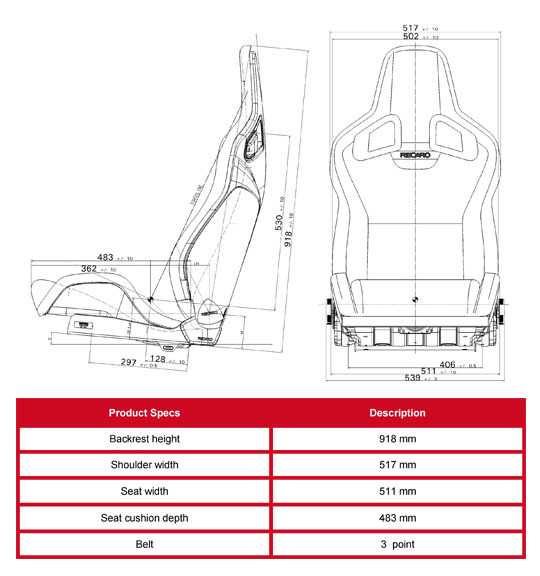 The new top sports seat in hybrid construction was developed for all motor sport fans, who do not want to compromise on the functionality and comfort of a sport seat. The RECARO Sportster CS with the seat backrest tilt setting and the newly developed backrest release for a complete sporty feel in the vehicle. Find out more at RECARO.